So in this post I detailed how to use Asp Identity with Entity Framework Database First. However when I started a new MVC project and tried to follow the steps nothing worked. ASP Identity 2.0 has ruined everything by introducing many breaking changes. 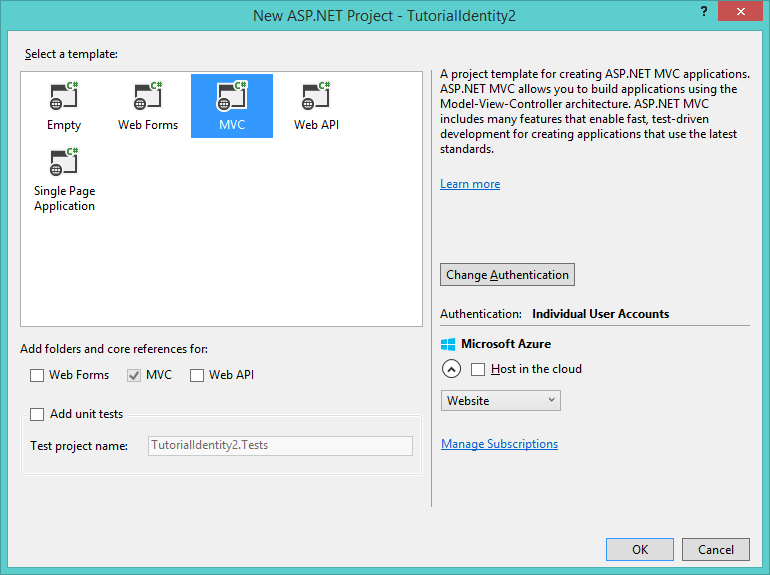 This post will guide you on how to setup Identity 2.0 without Entity Framework. The original post was a lot longer but I've tried to cut down a lot of the rambling, for a great step-by-step guide to Identity 2.0 see this excellent CodeProject post by John Atten. In my current project I'm using Json stored in the SQL Server database to replicate the storage capability of the browser Session but allowing the data to persist on the user reloading/leaving the page. One of the challenges is to store the serialized object in as few characters as possible while preserving meaning. 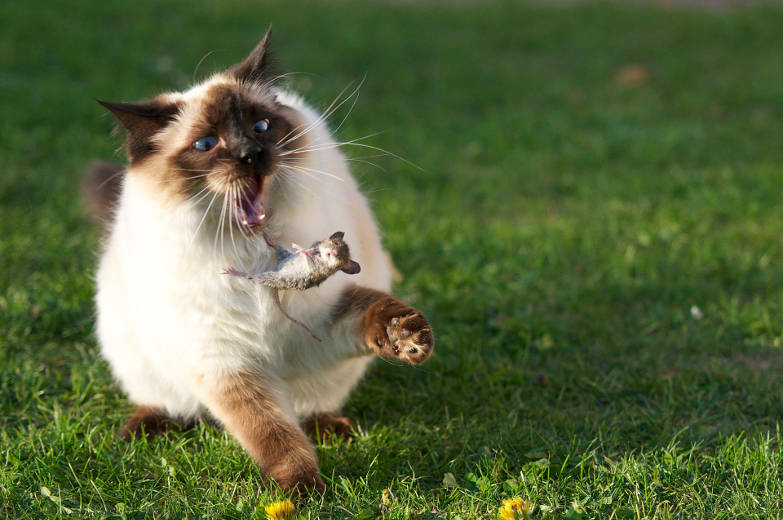 Without touching the settings, Json.Net stores the strings without extraneous whitespace, but even serializing a fairly small aggregate object can use a lot of characters.This post details a couple of the features I've used to minimise the number of characters. This converter will store booleans as 1 and 0 rather than true and false; this saves 3 and 4 characters respectively. If the full object has IsAThing = false the string representing the serialized object stores this as "b":0 which is the shortest representation possible (unless you set the default value to false and only serialize where the boolean value is true). Now we have partial views loading forms using Ajax and we can call controller methods using Ajax it's time to put everything together. We're going to start with a blank scenario to make it easier to follow. This makes this a very long post but it puts together everything we learned.